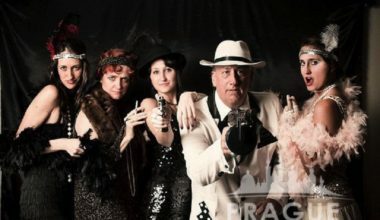 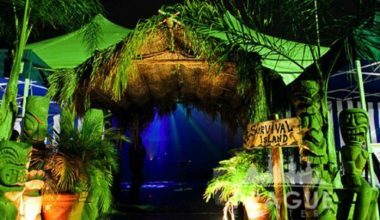 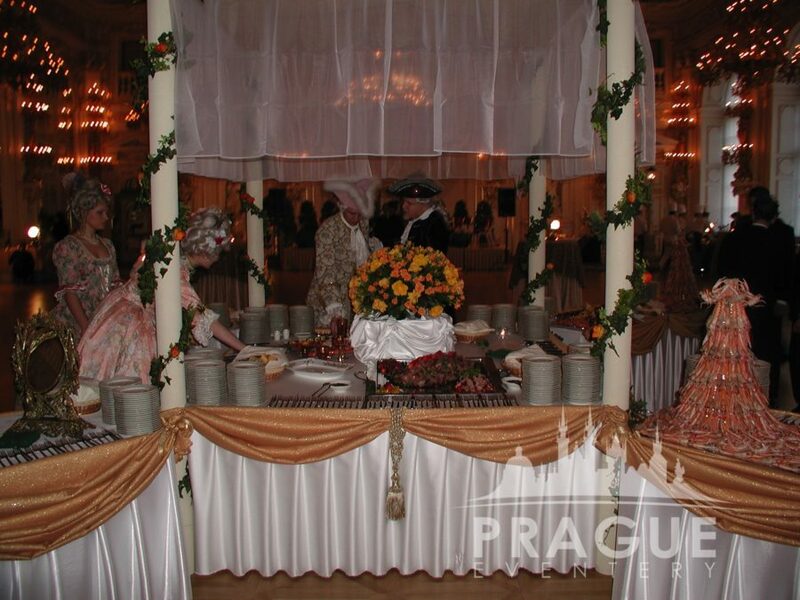 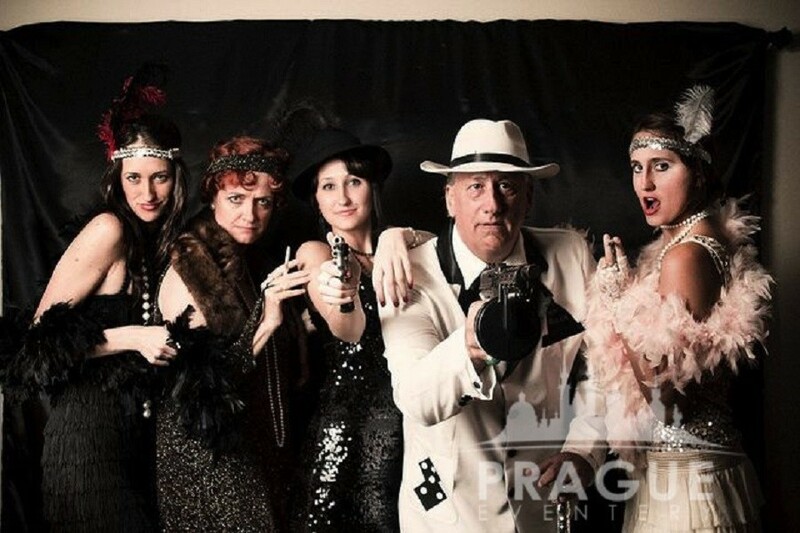 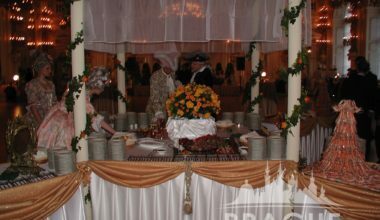 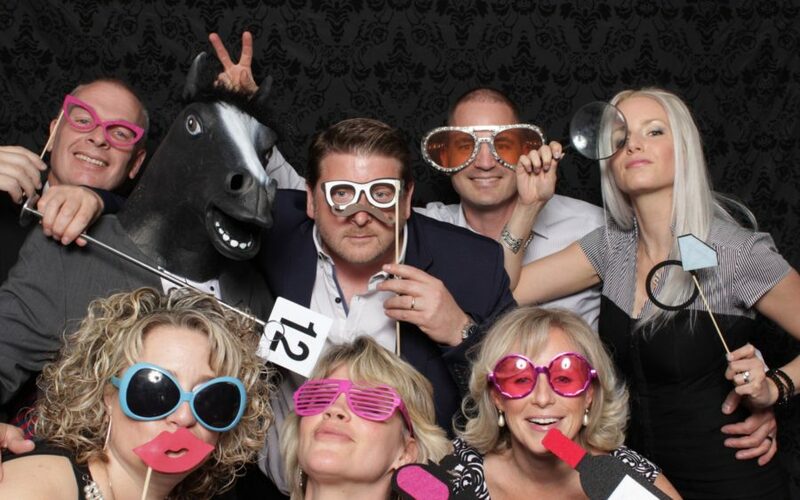 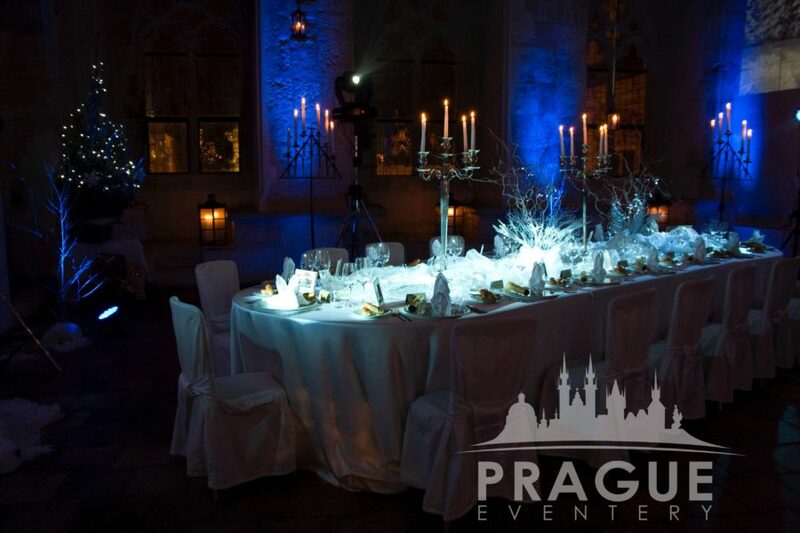 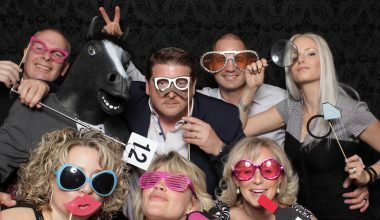 We take theme parties to an entirely different level of professionally produced events. 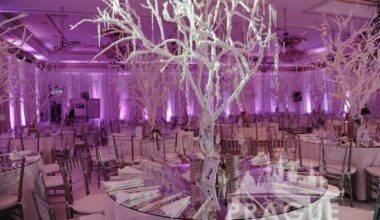 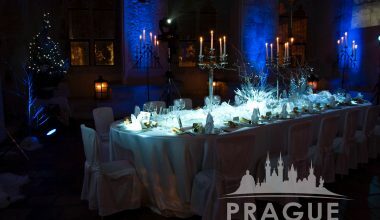 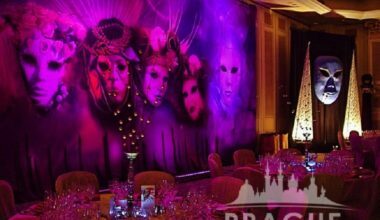 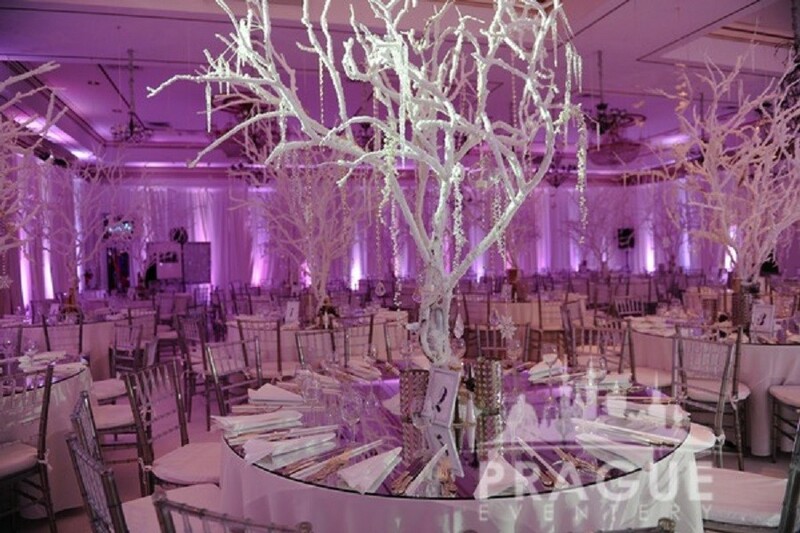 Our creative team works in unison with our many service providers, to incorporate style and elegance, as well as entertainment and energy, into our theme fashioned events. 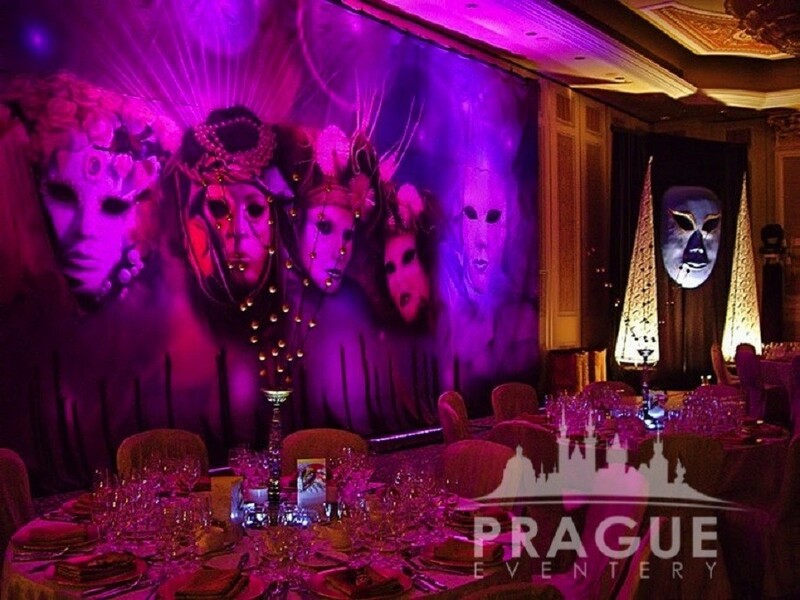 Our imaginative and artistically inspired concepts will transport your guests to a completely different place or time, and are designed to indulge all their senses. 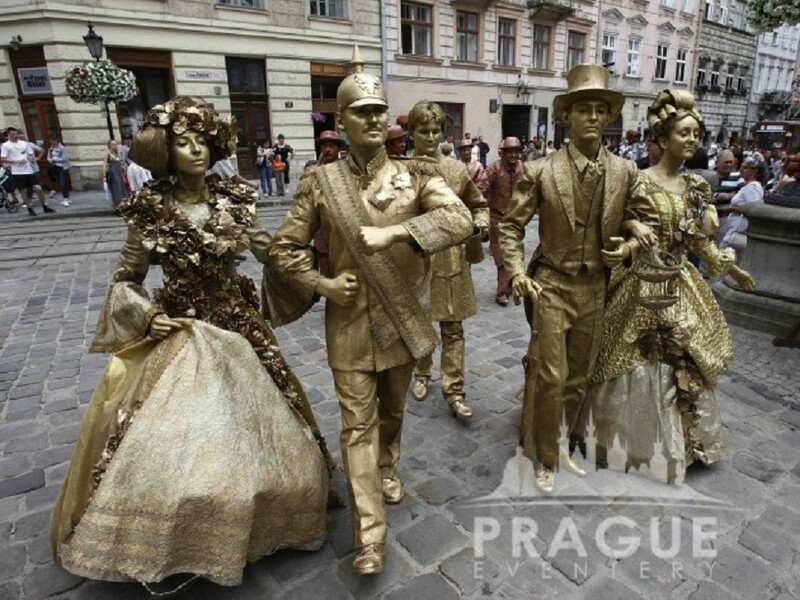 Our living statue performers create classic and unique entertainment for events and programs. 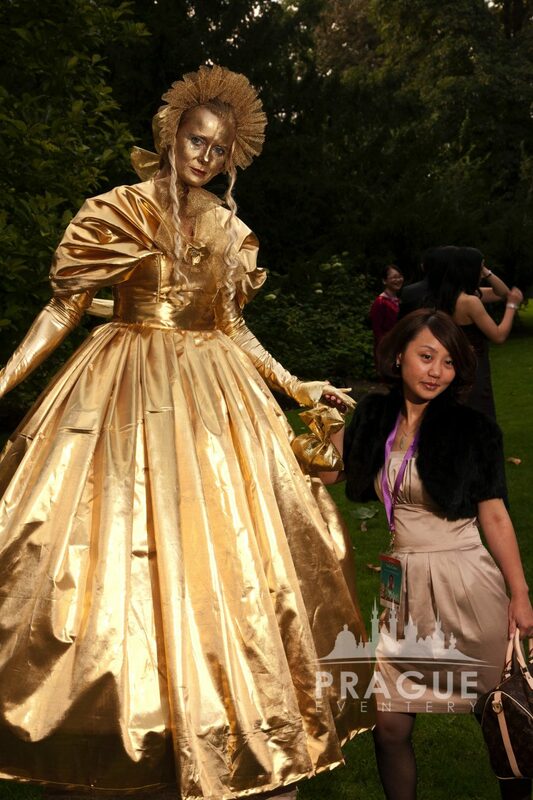 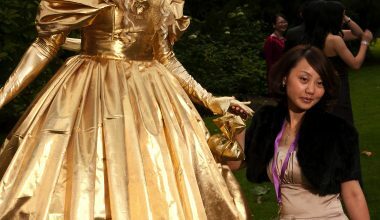 Our living statue costumes and characters can be styled to suit any occasion or theme. 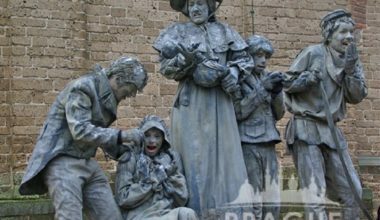 Our performers are trained in mime and Japanese butoh, a form of slow-motion movement and expression. 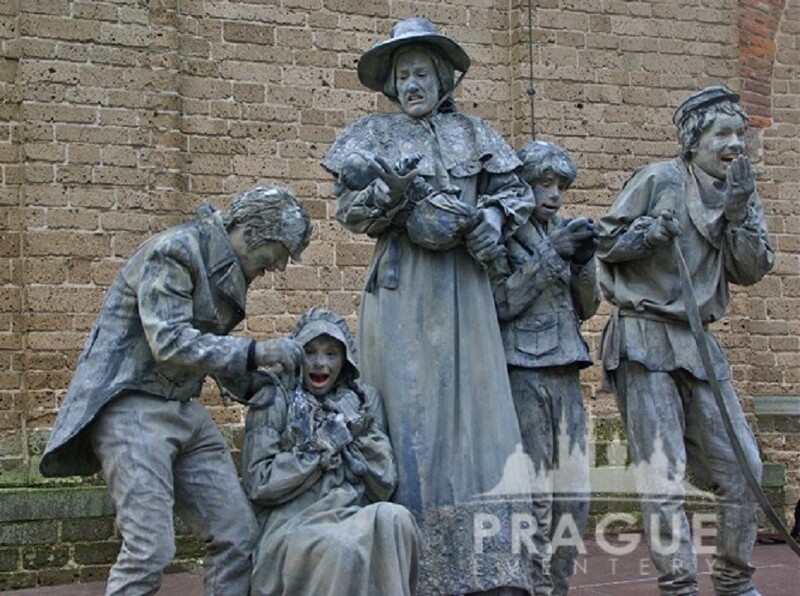 The statues start off in stillness and then begin to subtlety interact with the guests. 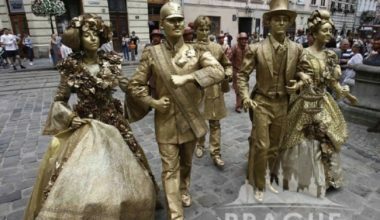 Live human statues add a classical twist to any high-end event and can inject the décor and atmosphere of a program with its own “Life”. 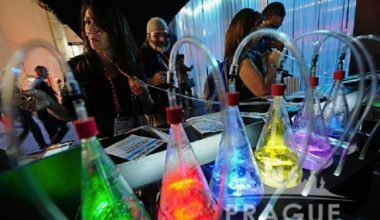 Oxygen bars continue to gain in popularity worldwide. 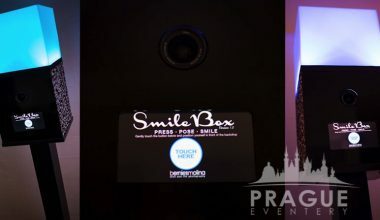 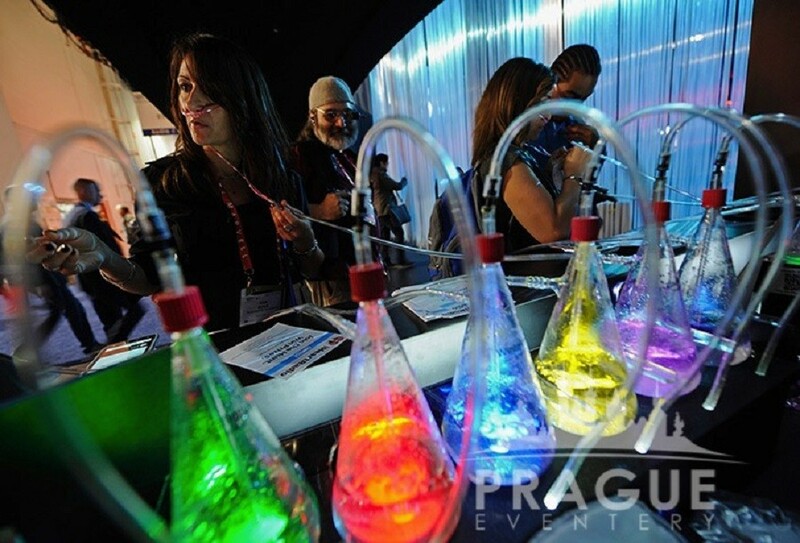 They’ve become a staple people pleaser at nightclubs, salons, fitness centers, malls, theme parks, airports, and now they are getting popular in many different kinds of events. 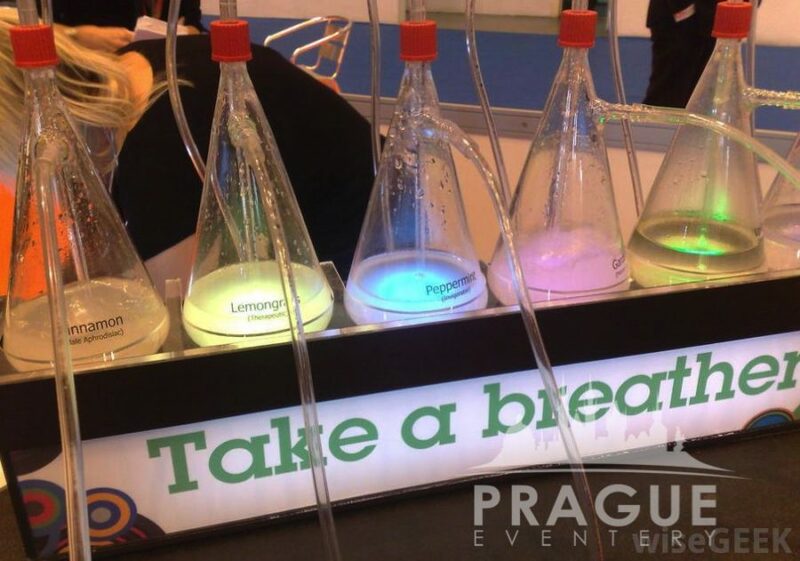 Breathing in non-medical, scented oxygen at an oxygen bar delivers 4 to 5 times the amount of oxygen present in normal air. 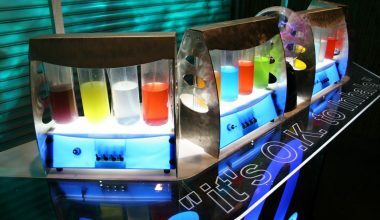 The experience leaves guests feeling refreshed, full of energy and detoxified. Oxygen bars are the conversation piece of every corporate and social event that we service. 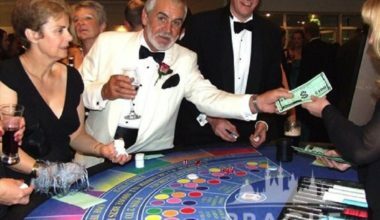 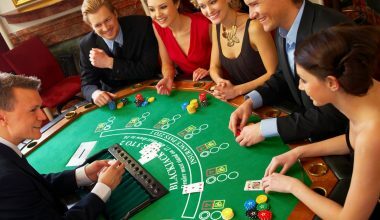 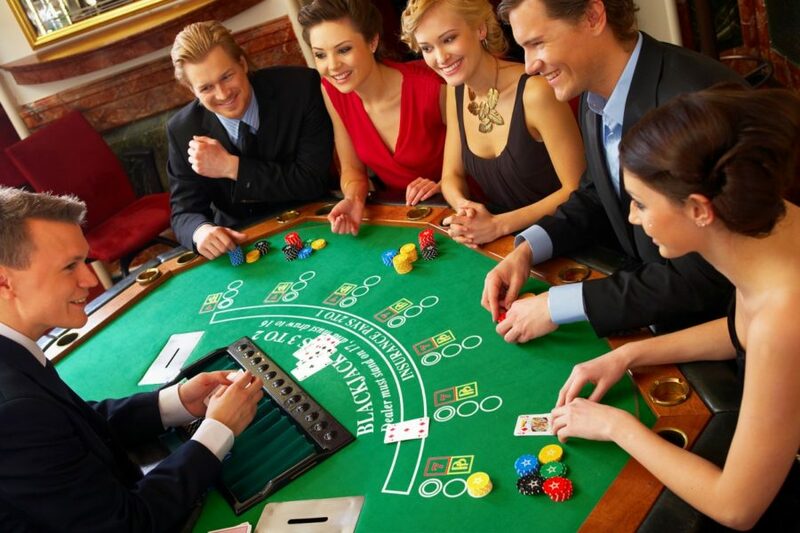 Create a night to remember by having a casino theme at your next party or function. 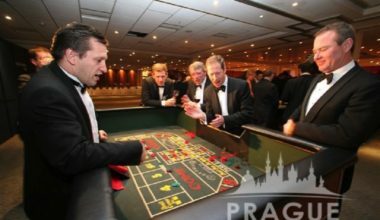 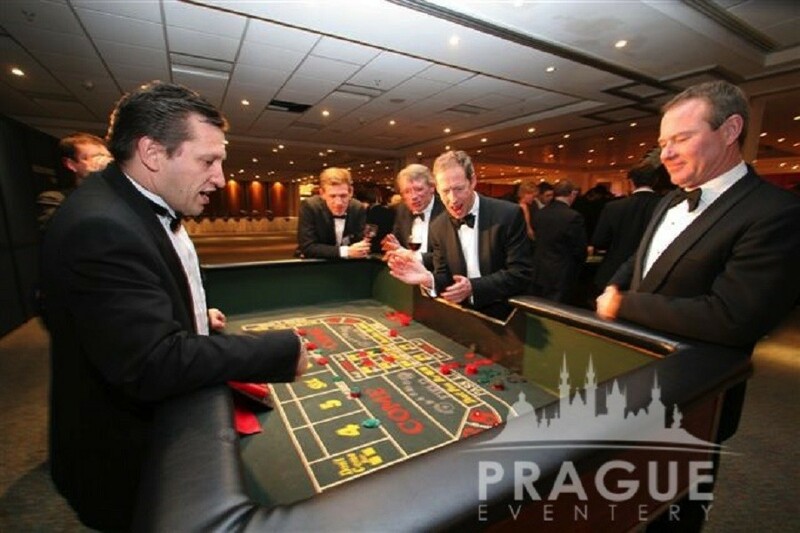 Casino nights are the perfect way to break the ice and get people of all ages mixing at your event, whether it’s product launch, private party, or corporate event. 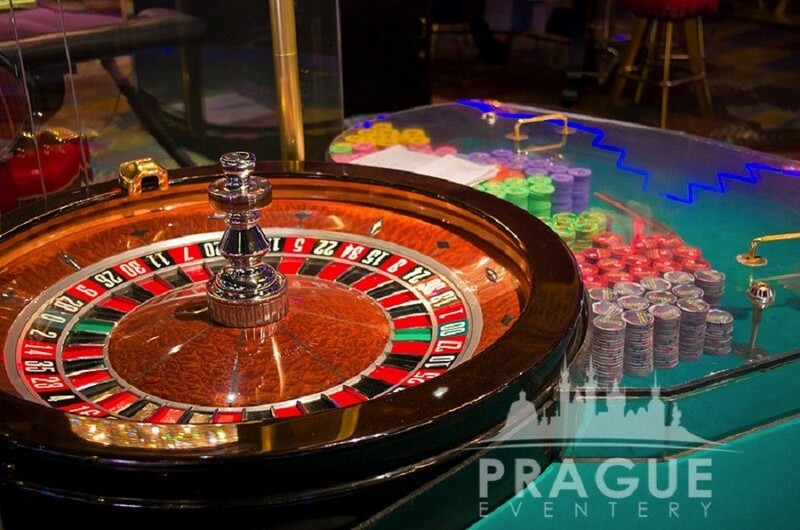 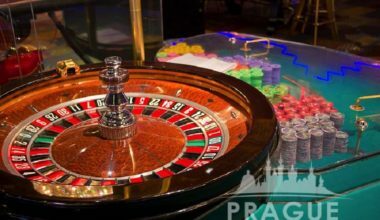 Authentic gaming equipment is used and serviced by handpicked team of professional croupiers, who have worked in casinos all over the world, and are always impeccably groomed and friendly. 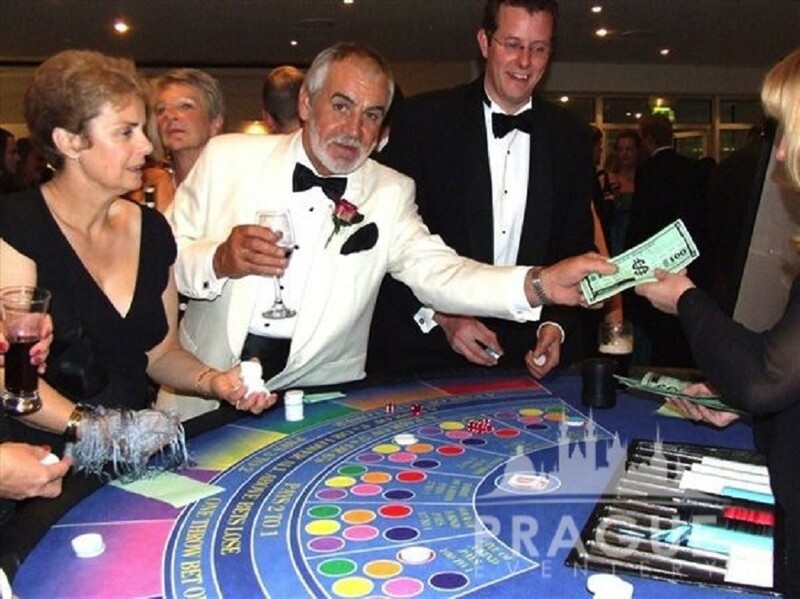 Everybody likes to win, just give em a chance! 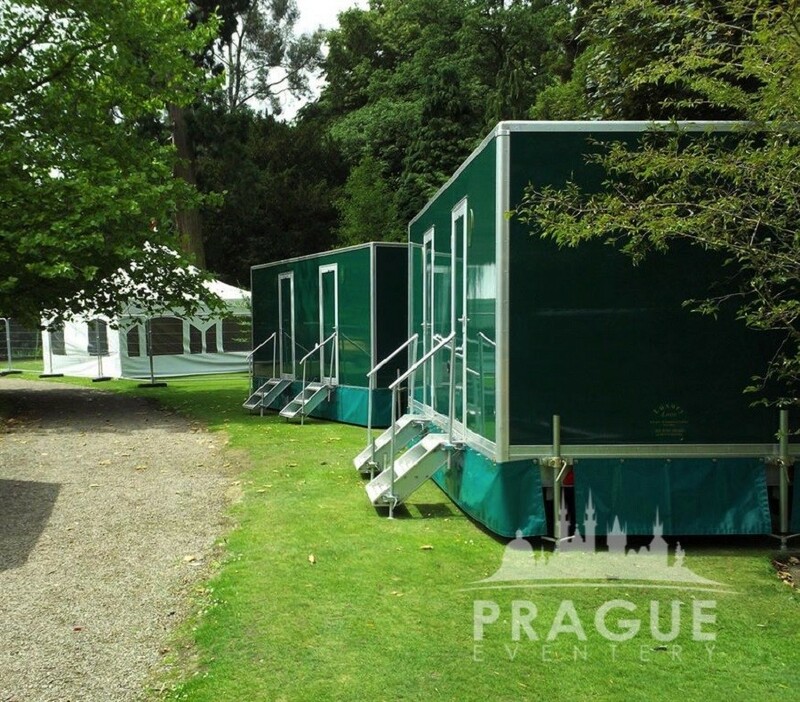 Your guests will feel at home at your next event in one of our luxury portable restrooms. 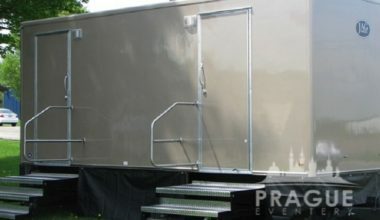 We have a number of different styles and sizes to select from and all of our amazing restroom trailers are outfitted with amenities you would expect to find in modern property: Running Water, Electricity, Private Locking Rooms, Porcelain Fixtures, Hands free flushing, Heating, Indoor and Outdoor Lighting. 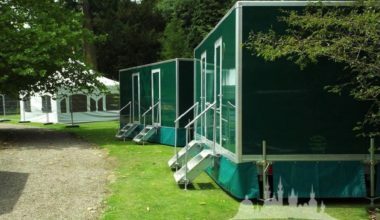 But most importantly, our restrooms are always CLEAN! 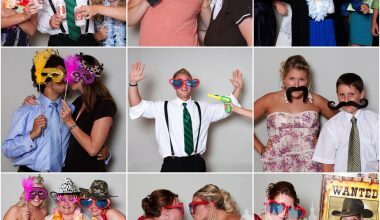 PRINT YOUR PHOTOS ON THE SPOT Takes pictures of your guests in a fun environment, with props, all by themselves or in groups, as they pose and have fun. 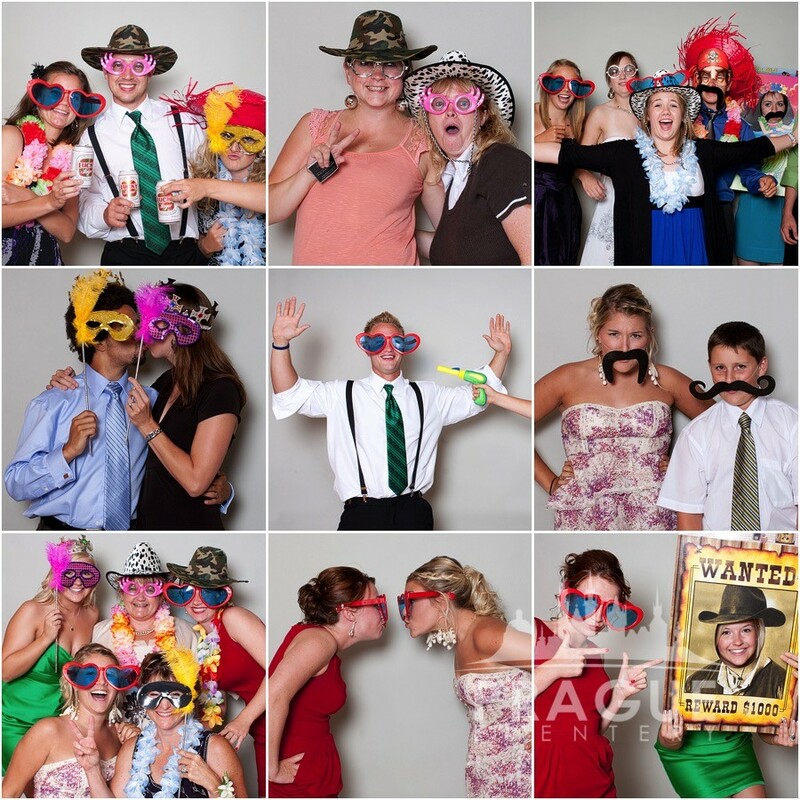 It is able to print these captured moments immediately, within a few seconds (exactly 6.8 seconds) on a 10×15 cm high quality photo, that your guests can take home with them. 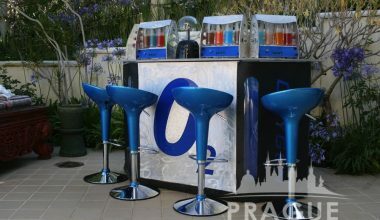 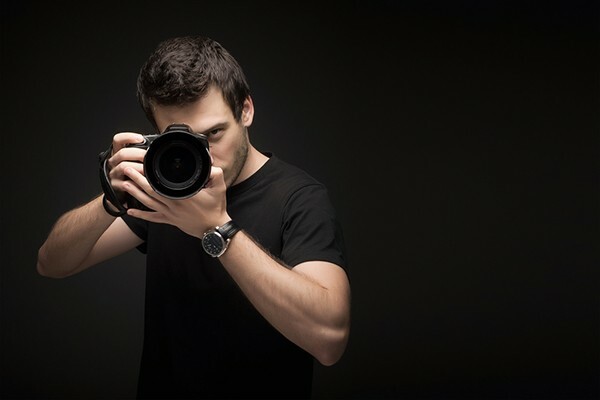 Every image can be customizable with any kind of event graphic, such as company logo or event name that you wish. 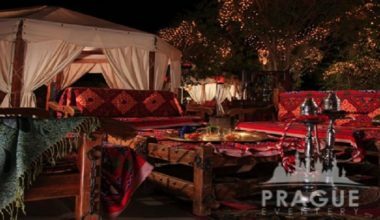 Shisha-Hookah pipes have been used around the world for hundreds of years and are an integral part of social gatherings in most Middle Eastern countries. 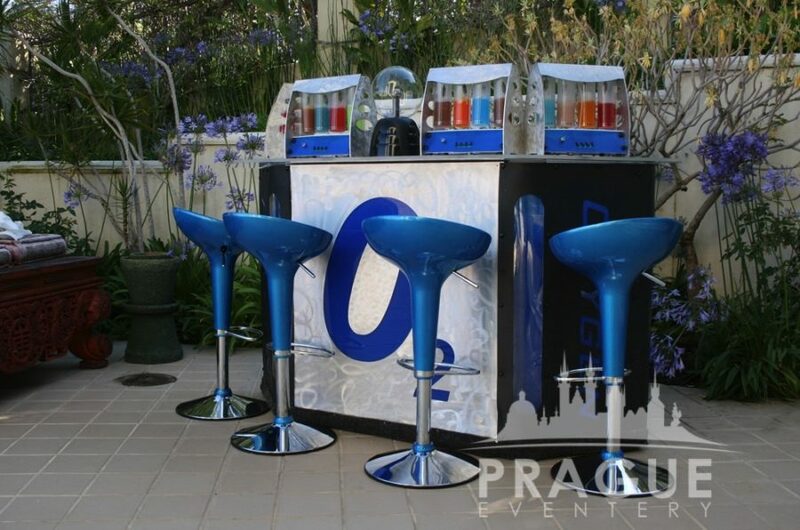 Our services create a unique and authentic Shisha Bar atmosphere and ambiance, thus enabling a new era of gathering and networking zone. 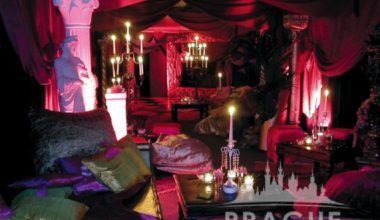 The experience will be made complete with lush decoration and seating arrangements, which can be modified to the space available. 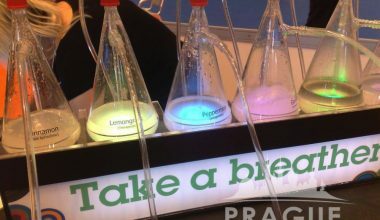 A unique way to relax and refresh before, between, or after meetings. 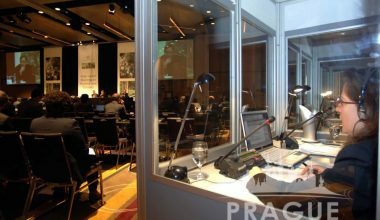 International business and corporate globalization require that companies communicate in many languages and dialects. 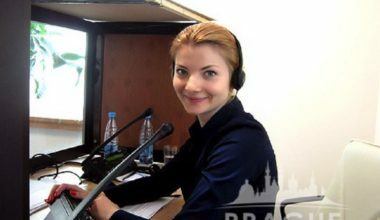 Our translation service partners ensure that your objectives are always transmitted accurately and effectively. 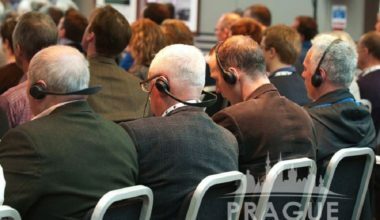 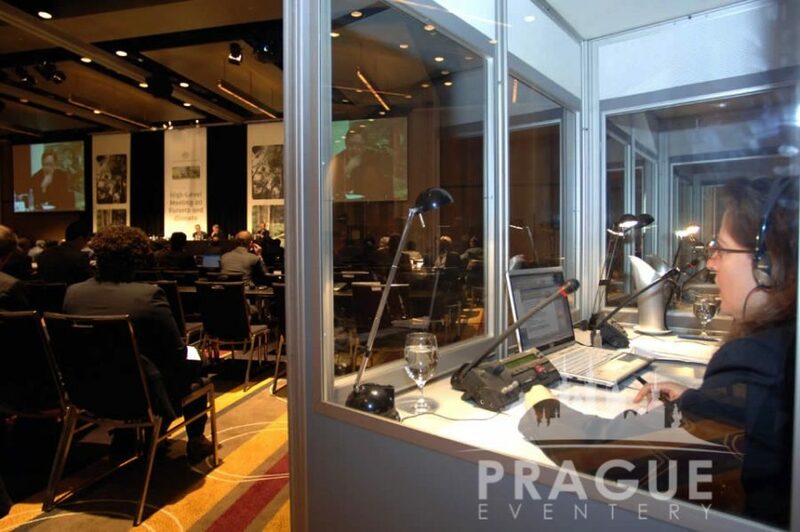 They offer a full range of multi-language services that facilitate meetings, events, or presentations, which allow your message to not only be heard, but also clearly understood. 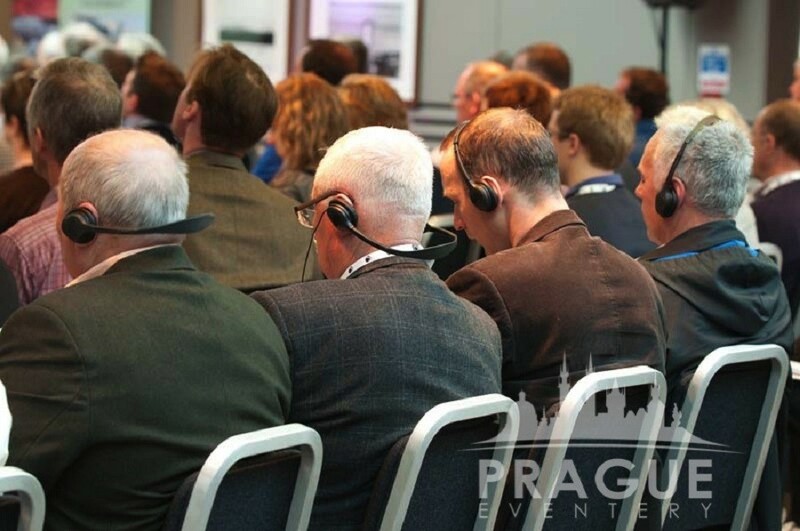 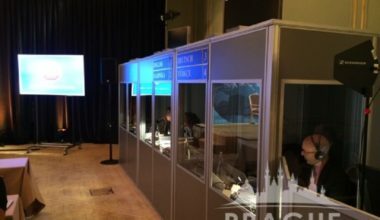 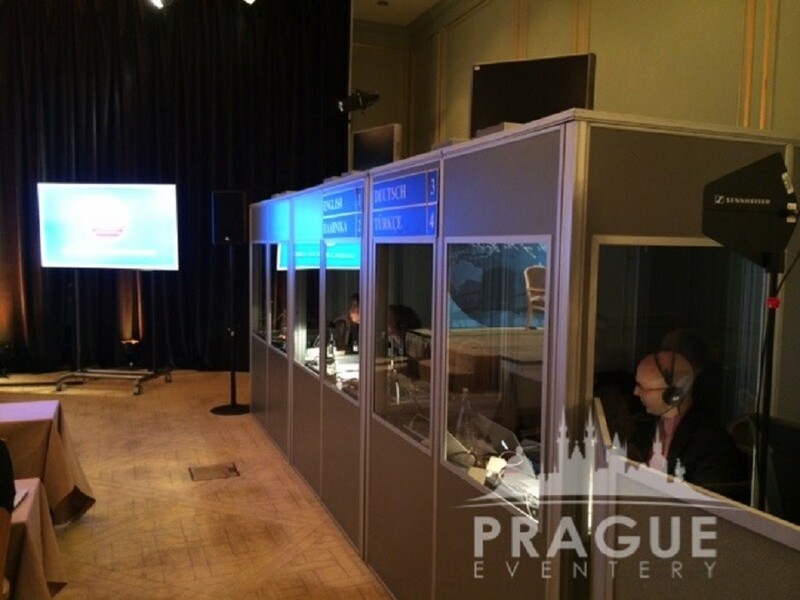 We also have a wide range of different translation booths and cabins that can be utilized. 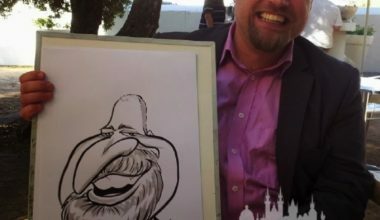 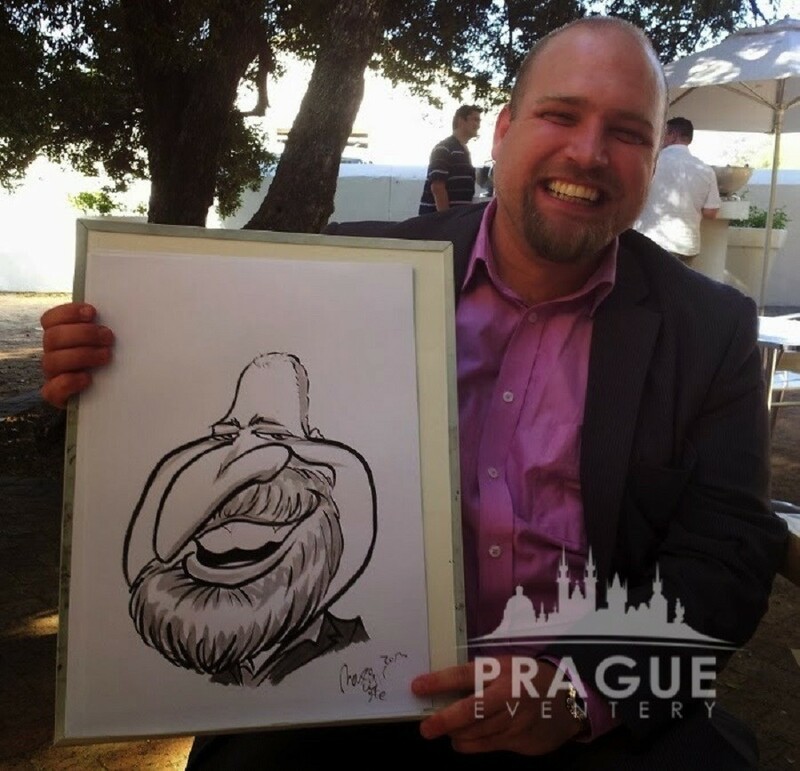 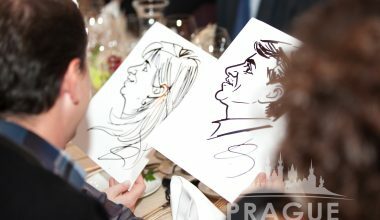 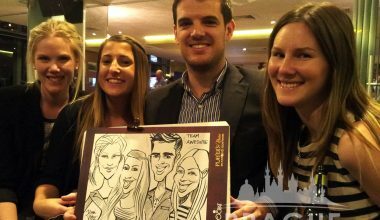 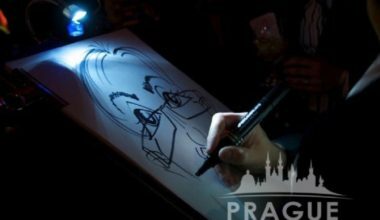 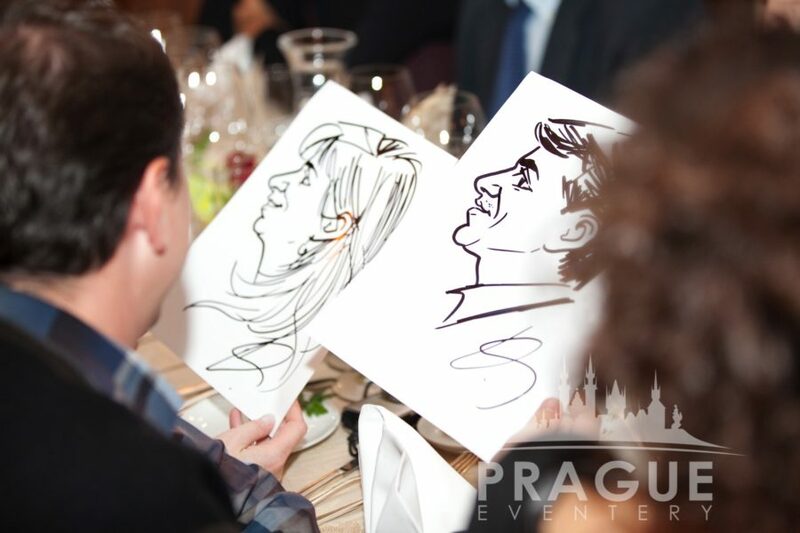 Caricaturists can bring life to any event by providing entertainment for your guests while sketching a custom portrait of each guest, with company logo or event details. 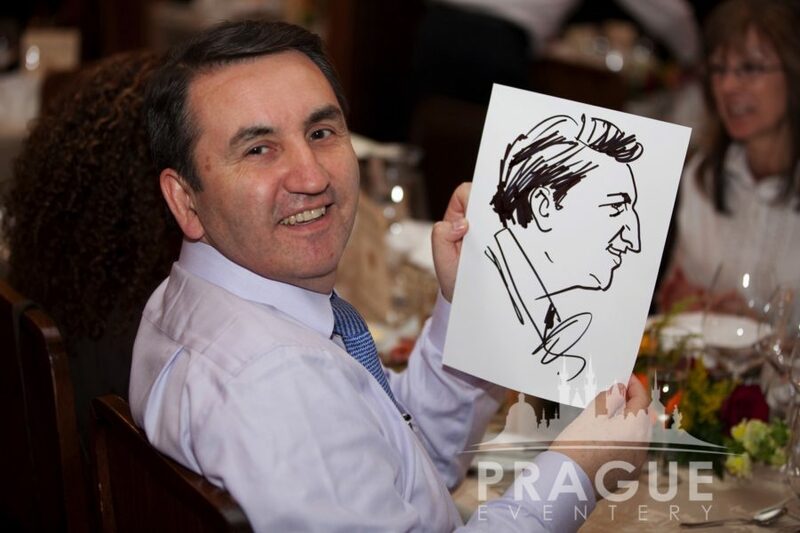 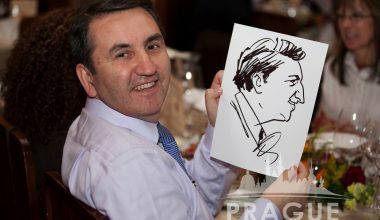 Caricaturists often draw exaggerated and distorted sketches that your guests will laugh at and get to take home with them at the end of the night. 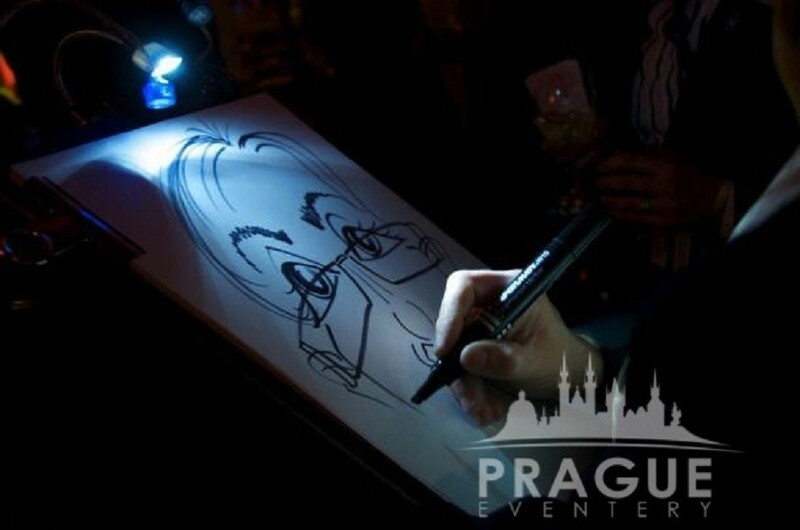 Our artists can either wander through the event or can be positioned in one set place. 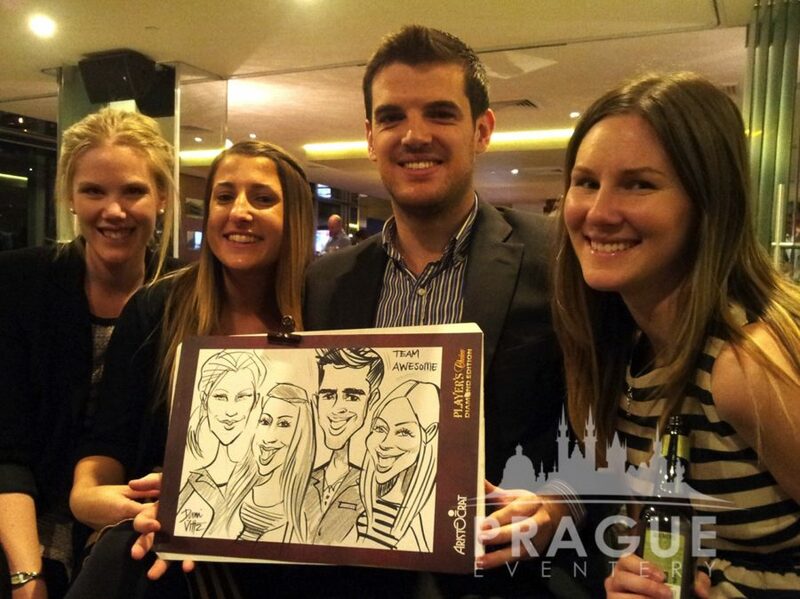 We have the fastest sketchers in the land, which can draw up to 80 guests in about 1 hr so no one will be left out!